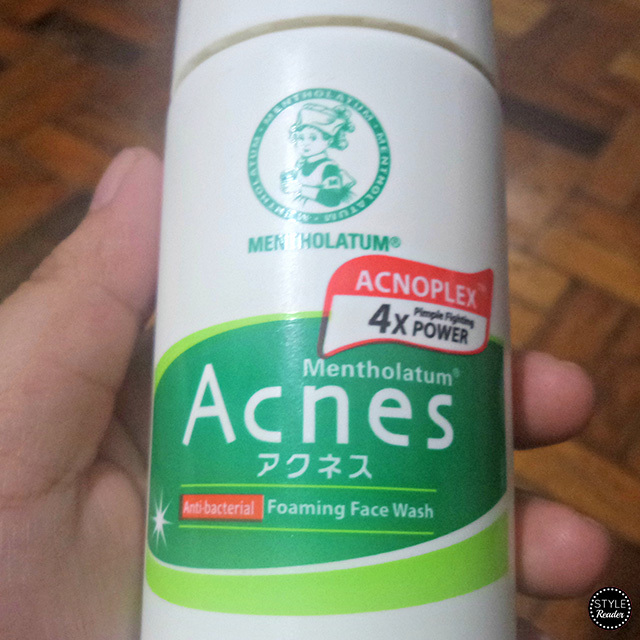 What I've been using for years now is the Mentholatum Acnes Medicated Foam Wash. A quick background on this product: I started breaking out when I was in college during the time I was starting to take on my major subjects so the hormonal changes led by stress and late night research paper writing were in beast mode. 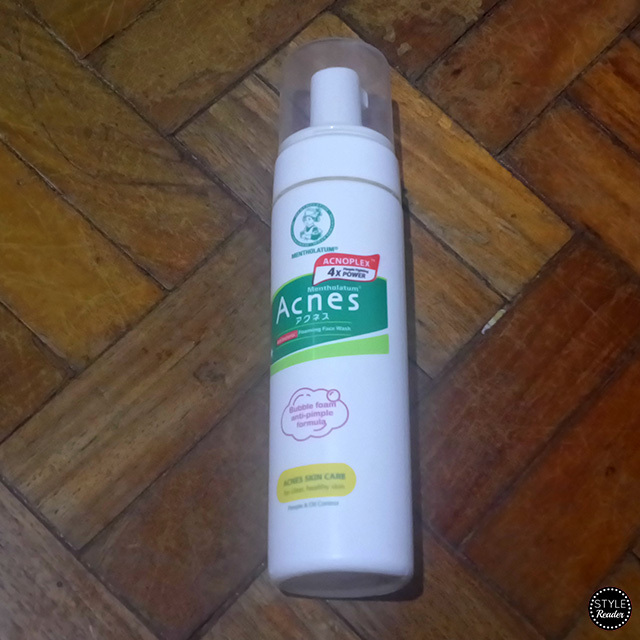 So my skin changed from smooth and blemish-free to big pores, and blackhead and acne-prone. It was a tough time. So my friend bought this in Taiwan for me. 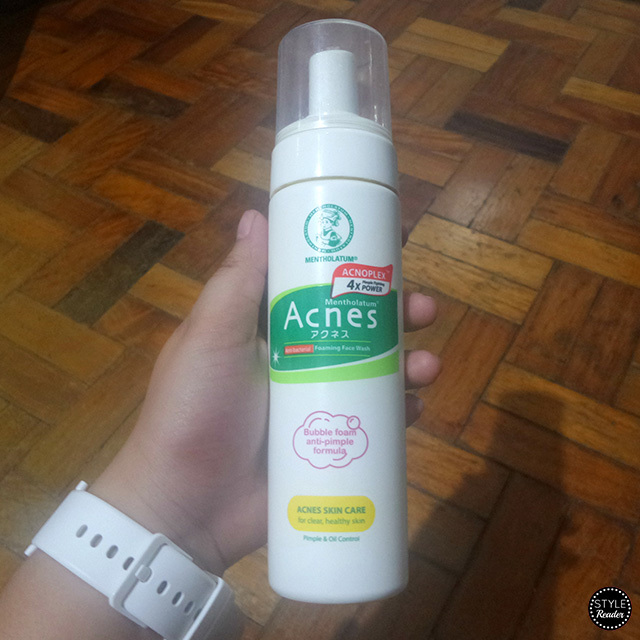 She said it was really effective and it eliminates pimple-causing bacteria. Now, it's one of my trusted and highly recommended products. Breaks pimple formation: It has salicylic acid (BHA) which deeply penetrates unclog pores, dry up and prevents pimples. Not only that, it also fights white heads and black heads! Win-win! Oil control: It has avocado extracts which help balance the production of excessive sebum. This now prevents pimple formation and mattifies the skin. Hydration: It has seaweed extracts which nourish and hydrate your skin without drying it. Plus, it also helps in water-oil balance for a healthier skin. So what I do is after rinsing the oil cleanser on my face, I will pump the foam wash once on my palm and I will gently massage it on my face. Remember always do the upward circular motion. I also make sure to put some on my neck and nape, too. Don't leave it on for too long so make sure to rinse it thoroughly with water. I love the citrus scent. It's refreshing and it makes my face feel squeaky clean every single time. 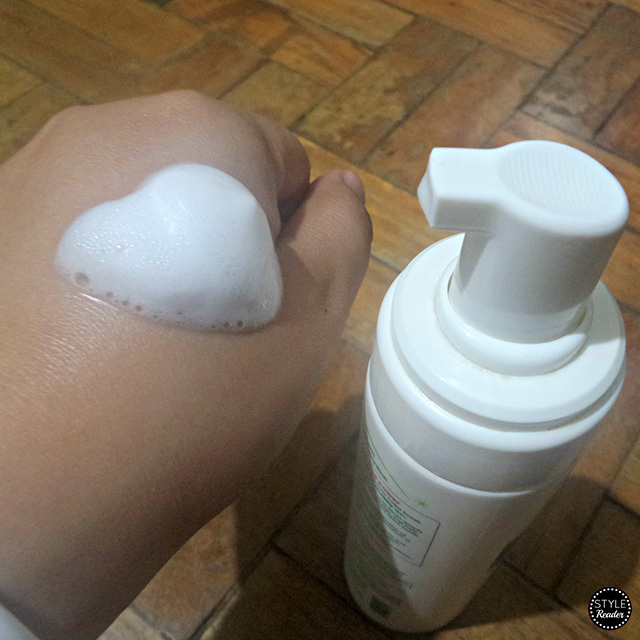 The formula of the foam wash is gentle and yet I know it's doing its job effectively. My pimples dried up the next day no matter how big they were and you'll just know that it's on the road to healing. My blackheads were ripe for pricking (lol pun intended) or it just disappeared especially if it's not that big yet. I felt my skin tighten whenever I use it and does mattify for a period of time. Because of that effect, I do feel my skin dry up, enough for it to heal my zits but sometimes it's too visible that you can see the dry patches on your makeup. But it's fine by me as long as it removes my good ol' pimple pals from taking over my skin. I'd just stock up and lather on moisturizer. 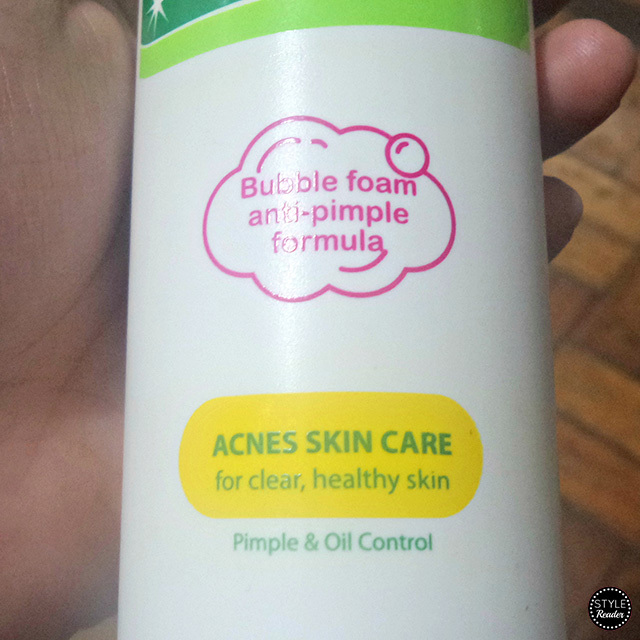 It's perfect for those who have an oily and acne-prone skin like yours truly. Use it as your water-based cleanser after cleansing. Use it twice a day. Use it when you're breaking out. Always put the cap on the bottle so bacteria won't enter. I hope this helps and you try this one out, too! I swear by it! Don't forget to share your thoughts and the water-based cleanser you use in the comments below!